Spectrum Gaming Group and Management Science Associates Inc. – global leaders in gaming expertise and data analysis, respectively – bring you Spectrumetrix™ - “the gaming industry data source.” Spectrumetrix provides the most robust source for all domestic commercial casino performance data and analysis available to investors and to the gaming industry. A detailed monthly report providing a property-by-property analysis on a current-month, last-3-months and last-12-months basis. This covers all publicly reporting properties from Maine to Florida. A detailed monthly report providing the critical slot performance metrics on a property-by-property analysis on a current-month, last-3-months and last-12-months basis. This report covers all properties in the intensely competitive Mid-Atlantic market. A detailed monthly report providing a property-by-property analysis on a current-month, last-3-months and last-12-months basis. This report covers all publicly reporting jurisdictions from Michigan to Mississippi to New Mexico. A detailed monthly report providing the critical slot performance metrics on a property-by-property analysis on a current-month, last-3-months and last-12-months basis. 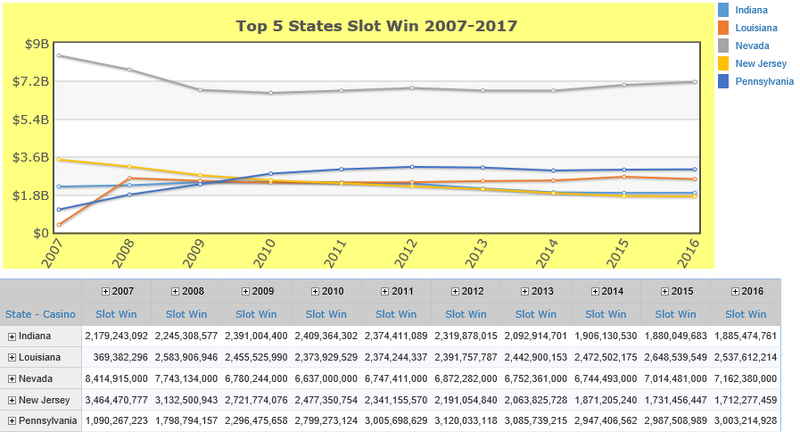 Our monthly statistical analysis is designed to meet the needs of operators, analysts, suppliers and others who require property-by-property, state-by-state performance metrics for commercial casinos across the United States. The report includes the key performance indicators of slots, tables, poker and number of gaming positions – by month, last three months and last 12 months. 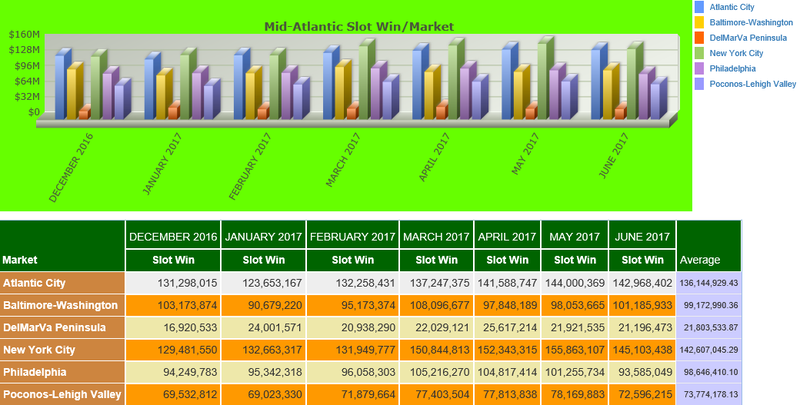 Our newest monthly statistical analysis contains the key performance indicators of sports betting for properties across the United States – by month, last three months and last 12 months. 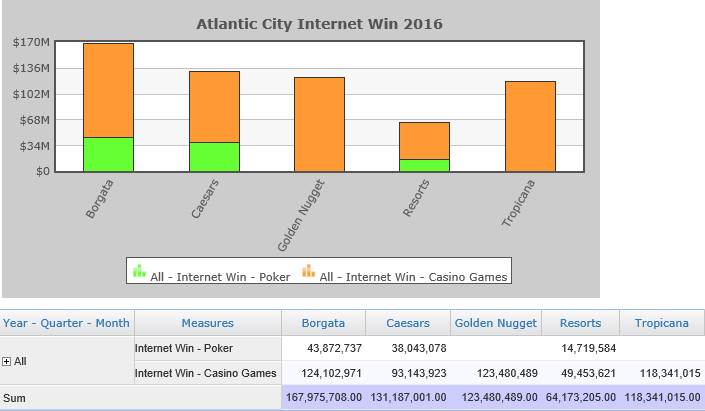 It is designed to meet the needs of regulators, operators, analysts, suppliers and others who require detailed performance metrics for commercial casinos across the United States. The report includes various breakouts of the data such as Revenue by Property, Market Share, Fair Share, Benchmark, By Sport, and By Distribution. All reports are sent as soon as they are created, which is on the day that the last reporting jurisdiction posts their data. Spectrumetrix is a Spectrum Gaming Group and MSA service. Spectrum Gaming Group is a full-service international gaming consultancy with a highly prized reputation for integrity and experience. Please click here for more information on Spectrum Gaming Group and its services. MSA offers analytical & strategic gaming services for casinos, game manufacturers and regulators: casino benchmarking industry services, casino floor optimization, marketing analytics, comparative game performance, and customer lifetime value. Please click here for more information on MSA and its services. Data can be filtered monthly, quarterly or yearly to show tends in the market over time.